This is your chance to win a premium oiled-oak record storage box, with your own custom etching, courtesy of Music Box Designs. 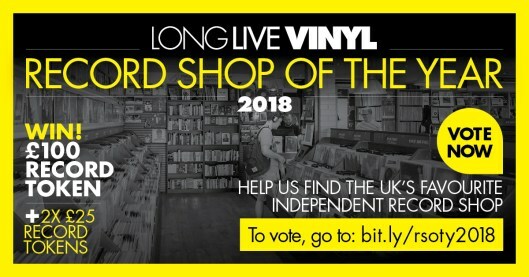 All you need to do to be in with a chance of winning is complete the 2018 Long Live Vinyl Reader Survey and tell us what you think of the magazine. Long Live Vinyl is now 18 issues old and we’d love to know what you think of the magazine, how we could make it better and what you’d like to see more of. 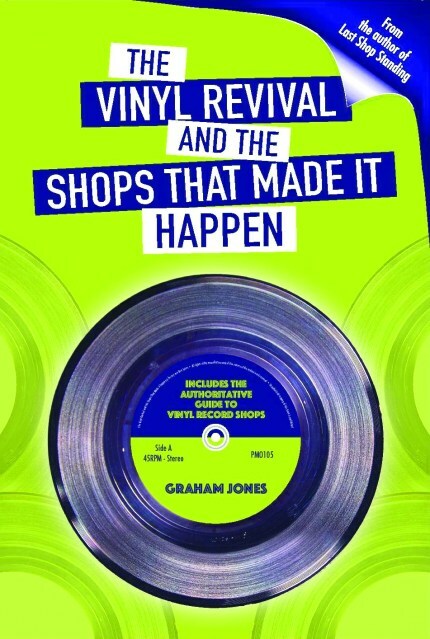 However you read our content – via the monthly print mag, our digital editions, online at longlivevinyl.net or on social media, we want to hear your opinions – which features you like best, where you buy your records and hardware, what kind of music you love and how we could make Long Live Vinyl even better. For your chance to win this amazing prize, simply click this link or the image above and fill in the survey. 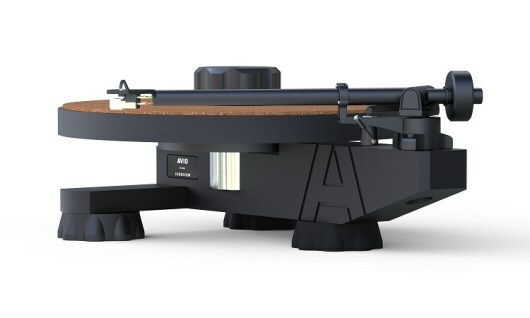 Hand-built in the Netherlands, Music Box products are strong and durable, with a prominent grain that makes each one unique. Every box is sanded to a smooth texture and oiled by hand to bring out the individual richness of the grain. The sturdy, stylish boxes are reinforced with internal wooden dowels, hold 65 records and can be stacked on top of each other. The closing date is 12.00am GMT 1 October 2018. The editor’s decision is final. This competition is open to over-18s only. Your chosen box design must be supplied as a high-res image file and cannot be a copyrighted image or logo. For full terms and conditions, please go to anthem-publishing.com/competition-tcs.